'All Summer Long,' the newest offering from Asheville-based graphic novelist Hope Larson, chronicles the life of a teenager navigating adolescence in Los Angeles. 'In Prison: Serving a Felony Sentence in North Carolina' is a graphic novel which delineates the possible experiences for a felon post-sentencing. For decades, dedicated readers have scoured their local comic book stores for the latest issue of their favorite superhero story. But look past the capes and one will quickly come across comics and graphic novels that offer complex and critical analyses of politics and society. From the Pulitzer Prize-winning “Maus” to recent issues of “Black Panther,” graphic novels and comics allow readers to engage with dense topics and relate to diverse characters and experiences. Guest host Anita Rao talks with Margaret Simon, assistant professor of English at North Carolina State University, Hope Larson, an Asheville-based graphic novelist, and James Markham, the Thomas Willis Lambeth Distinguished Chair in Public Policy at the University of North Carolina School of Government for a deep dive into graphic novels. 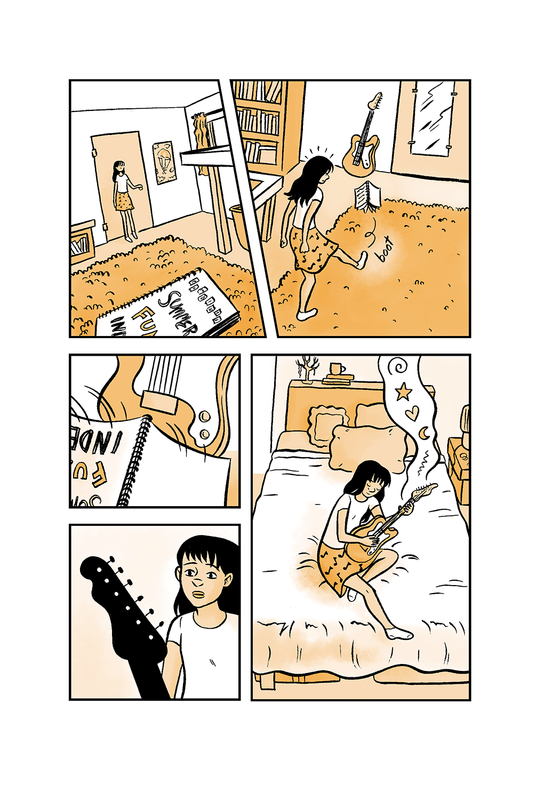 Guest host Anita Rao talks with Margaret Simon, assistant professor of English at North Carolina State University, about what makes the combination of visuals and text so compelling in comics and graphics novels. She is also joined by Hope Larson, an Asheville-based graphic novelist, and James Markham, the Thomas Willis Lambeth Distinguished Chair in Public Policy at the University of North Carolina School of Government. Larson’s new book “All Summer Long” (Farrar, Straus and Giroux/2018) tells the story of a teenager living in Los Angeles navigating the challenges of adolescence. Markham created a graphic novel about prison to educate young people about the system’s complexities called "In Prison: Serving a Felony Sentence in North Carolina" (University of North Carolina at Chapel Hill/2017). Larson speaks about her work as a graphic novelist and "All Summer Long" at Firestorm Books in Asheville on Saturday, August 25 at 3 p.m.
Two more employees have been attacked by an inmate at North Carolina's Central Prison. 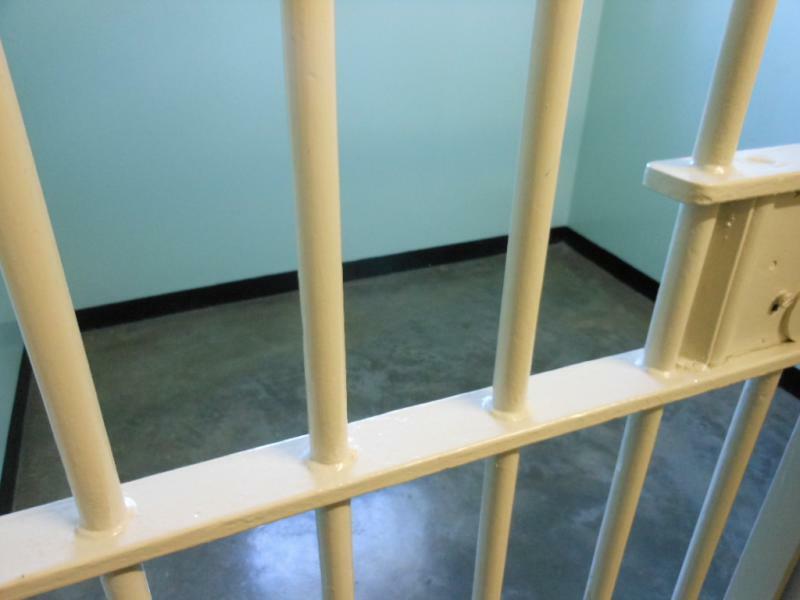 The Department of Public Safety said in a news release that the latest attack happened Wednesday morning in a dining area at the prison in Raleigh. Twin siblings Alexander and Cleopatra are back on another big adventure. 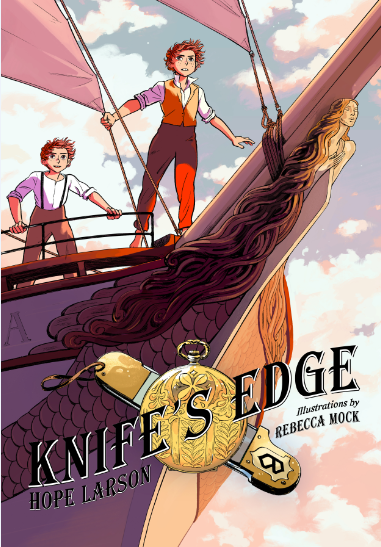 In the graphic novel “Knife’s Edge” (Farrar, Straus & Giroux/2017) the duo pair up to find a hidden treasure they believe is rightfully theirs. But their voyage to track the prize reveals new mysteries about their family and its potentially nefarious past.